UCL economists are involved in a major new study of inequality, to be launched by the Institute for Fiscal Studies and funded by the Nuffield Foundation. UCL economists are involved in a major new study of inequality, to be launched by the Institute for Fiscal Studies and funded by the Nuffield Foundation. 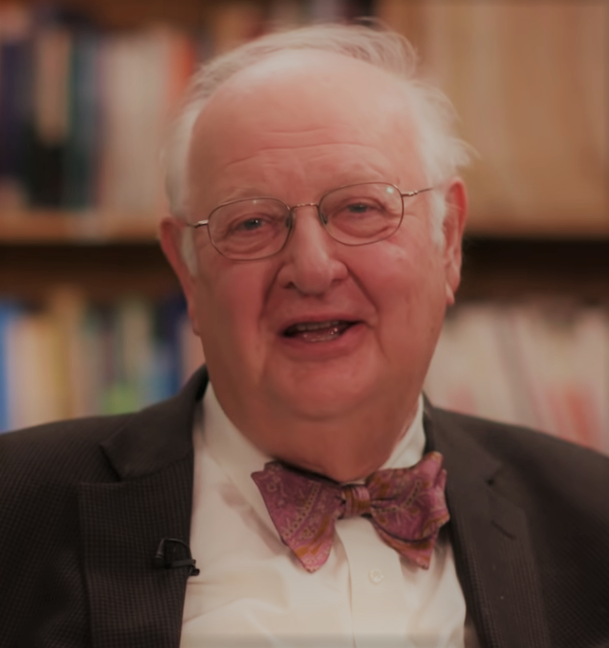 Chaired by Nobel Laureate and Honorary Doctorate in Economics UCL Professor Sir Angus Deaton (pictured). The study will be overseen by an expert panel which includes UCL Professors Richard Blundell and Orazio Attanasio and IFS Director and UCL Visiting Professor Paul Johnson. It aims to understand inequality not only of income, but also of health, wealth and opportunity, with the intention of answering some of the most fundamental questions about the nature of inequality in the 21st century, the forces shaping it, and what can, and should, be done about it.